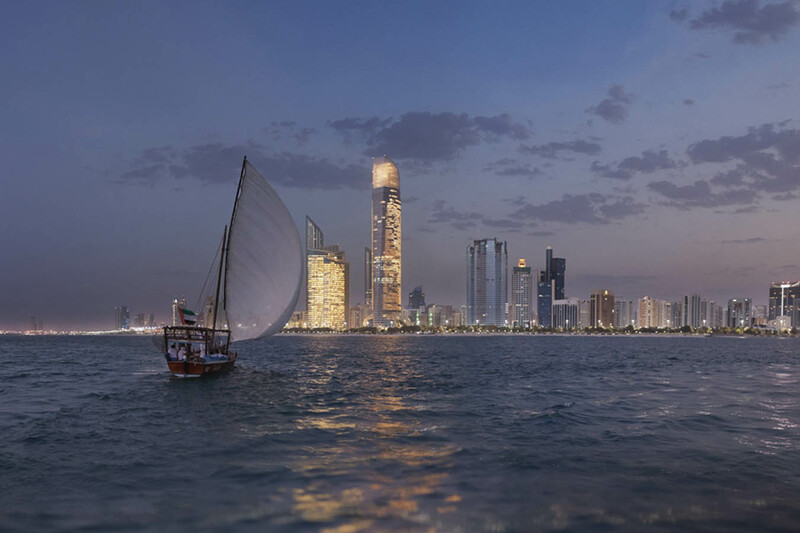 Located between the Persian Gulf and the expanse of the Rub’ al-Khali desert, Abu Dhabi radiates through its majestic and gleaming wealth. 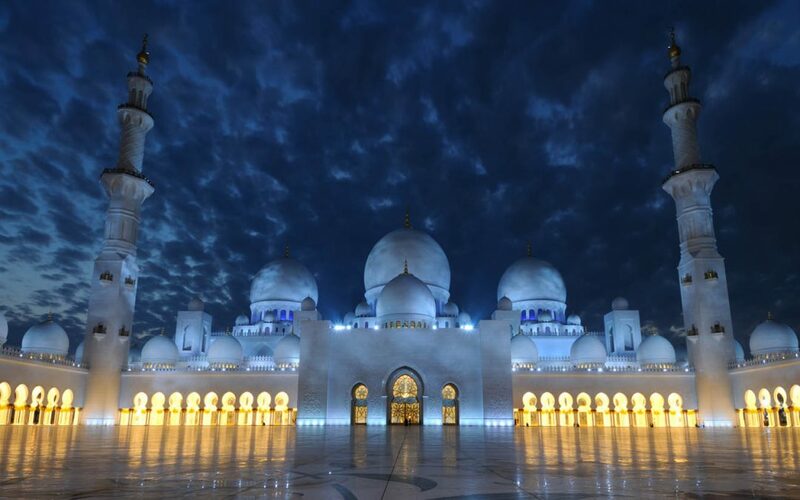 This is well illustrated by the extravagance of the Sheikh Zayed Mosque, the country’s largest mosque which can welcome up to 40,000 worshippers and boasts some of the world’s most impressive designs and ornaments. 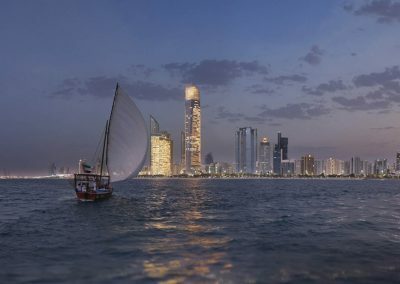 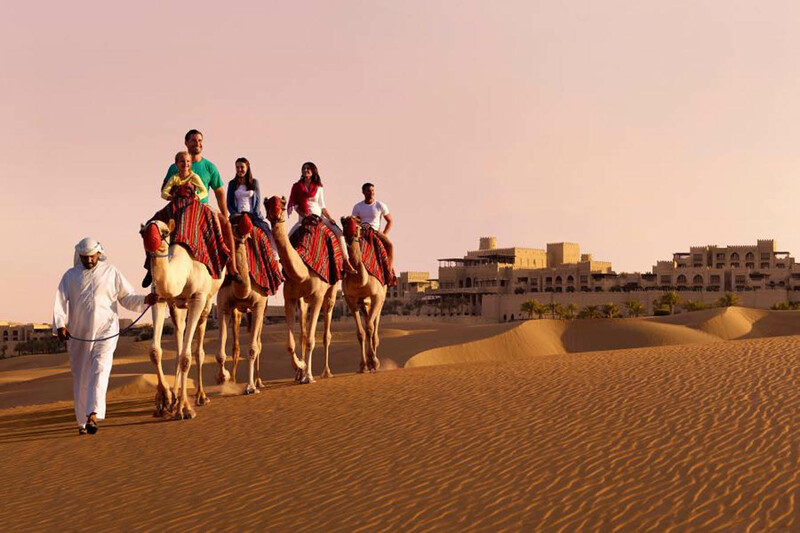 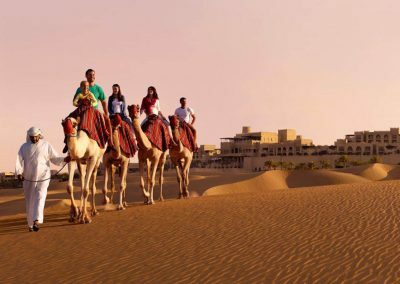 Only recently open to world culture, notably through branches of the Louvre and the Guggenheim, Abu Dhabi impresses its visitors with its modern facilities that enable them to enjoy a unique experience. 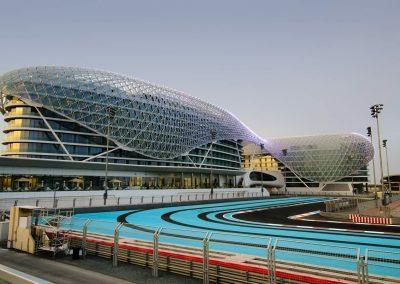 Take your family on a visit to Ferrari World, the first Ferrari theme park in the world, with its cutting-edge attractions. 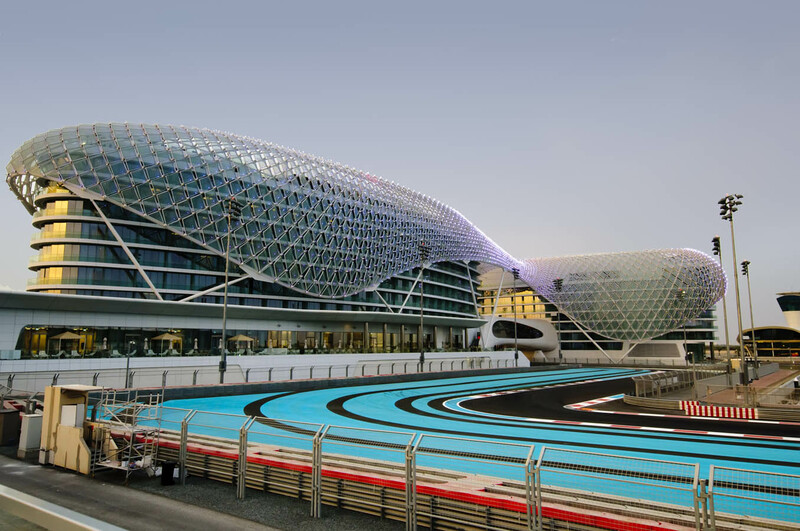 Let yourself be captivated by the Yas Marina Circuit, a place for thrill seekers, hosting numerous international sporting events. 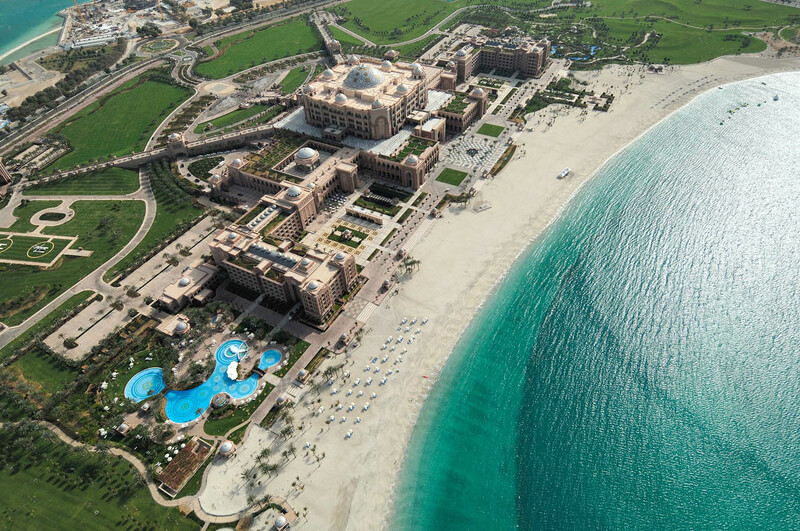 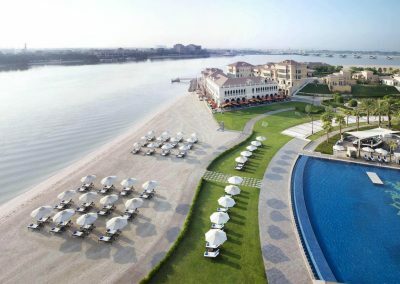 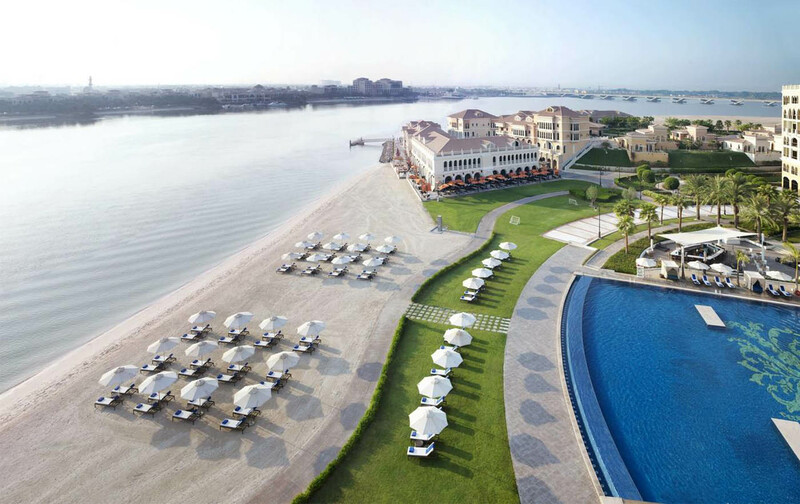 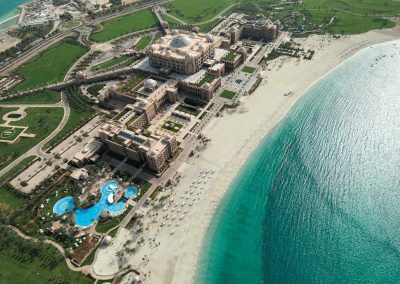 Finally, succumb to the pleasures of Corniche Beach, a large stretch of beach ideal for families to safely enjoy bathing in water of exceptional quality.